If you’re planning to visit your local Apple Store on Friday to purchase a shiny new iPhone 7 Plus, you may want to think again. The Cupertino company has revealed today that it has completely sold out of its initial stock of the handset. 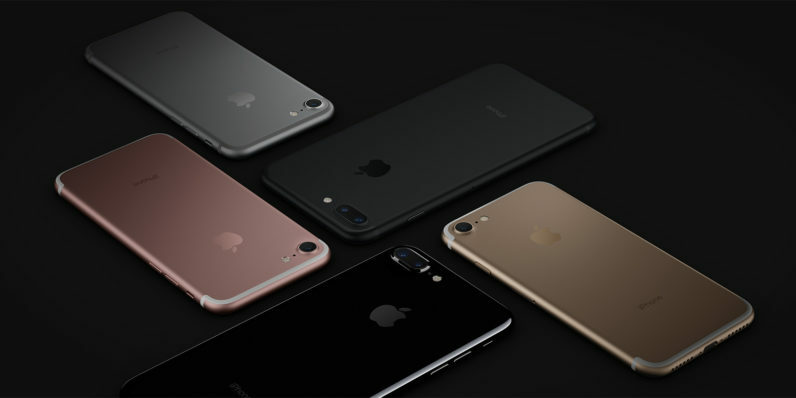 Apple will, however, have a limited quantity of the iPhone 7 in all colors except Jet Black available for customers to pick up in its retail stores. As you’d expect, they’ll be sold on a first come, first served basis — so you’ll need to get there as early as possible to give yourself the best chance of bagging one. The firm is advising customers who are looking to purchase an iPhone 7 or iPhone 7 Plus through a carrier to check with them for availability first, before placing an order. It certainly looks like there’s a huge demand for the iPhone 7 and iPhone 7 Plus. Unfortunately, we’ll have to wait a little longer than usual to find out exactly how many people have bought one as the company isn’t going to be releasing any first-weekend sales figures.